Jeff Triplett is an open source developer with over 15 years of experience in the web and programming industries. He has held executive roles and technical positions at small startups and major corporations, including Leggett and Platt, ATC Transportation, and REVSYS. Jeff joined REVSYS as an engineer in 2011. Prior to that, Jeff worked on Ellington CMS and Marketplace as a lead engineer at Mediaphormedia, the interactive division of The World Company in Lawrence, Kansas. Most recently, Jeff has been working with dozens of startups helping them build scaleable, cloud-based, and web service-based applications for mobile devices, including Apple's iOS platform and Google's Android platforms. Jeff has worked with Django since before it was officially released and is active in the Django community. 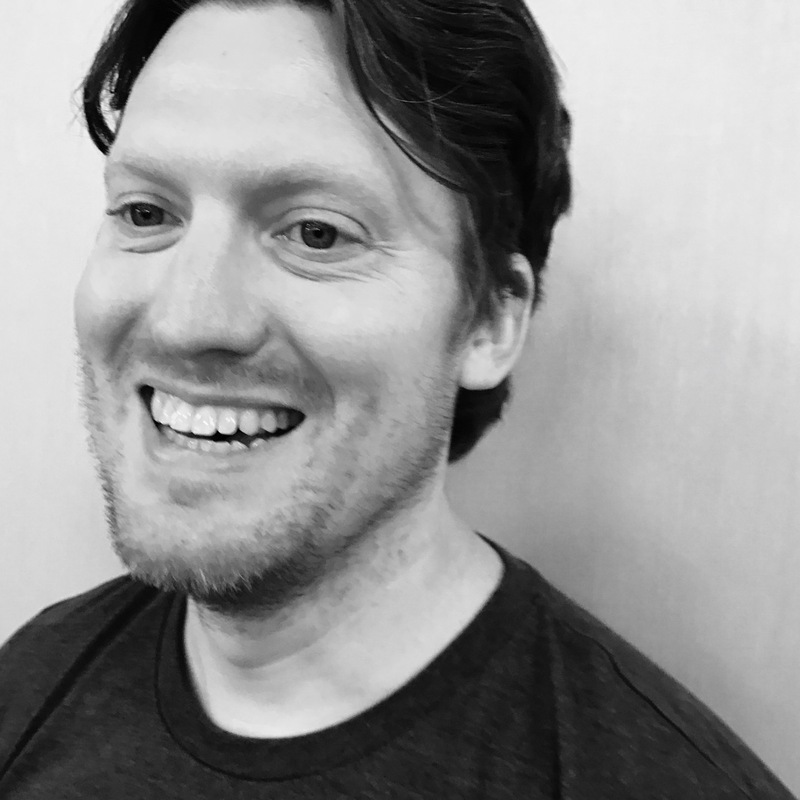 He is a Python Software Foundation Board of Director, President of the Django Events Foundation of North America (DEFNA), and has served as Chair, Co-Chair, and Vice-Chair of DjangoCon US since 2014. He has also been Chair and Co-Chair of the Django Software Foundation Code of Conduct Committee. You can use a variable to set the name of the template you are extending when using Django templates.